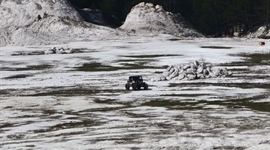 Bulgaria Offroad Competitions - News - With great interest and success passed the opening of season 2014. With great interest and success passed the opening of season 2014. 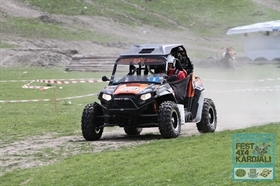 Over 150 participants from four countries took part in the three-day race "Kardzhali 4x4 Offroad Holiday" and over 5,000 faithful fans followed their skills and attractions along the routes. The race will be remembered as the most covered by television and press event. Photos from the competition can be seen in GALLERY and TV reportages and films by clicking on the banners!